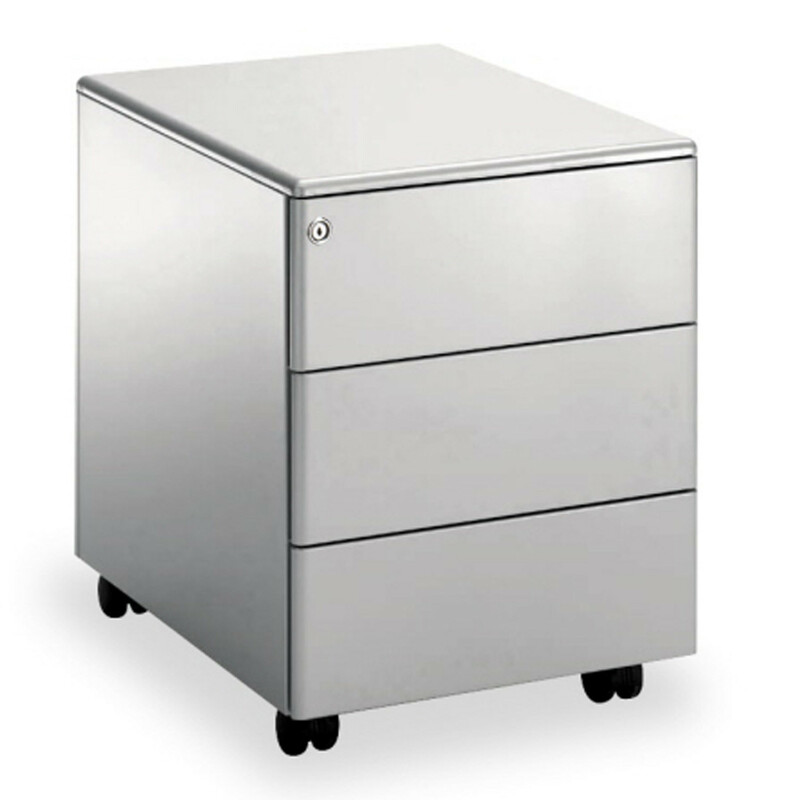 The Universal Mobile 320 Pedestals maintain the sleek and neutral design presented within the Universal Collection that makes this mobile storage solution able to fit into any context. 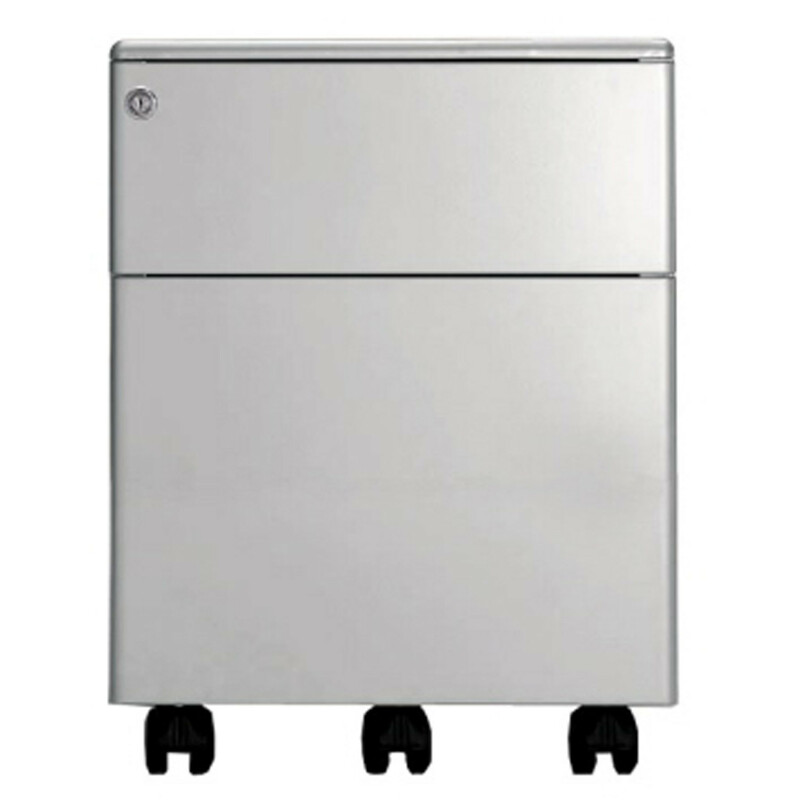 The difference between this version and the rest of the Universal Collection is that the Universal Mobile 320 Pedestal Series have reduced dimensions. 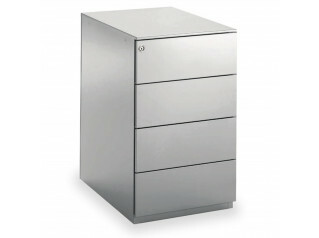 This desk storage unit is ideal for environments with small workstations, such as call centres or temporary offices. 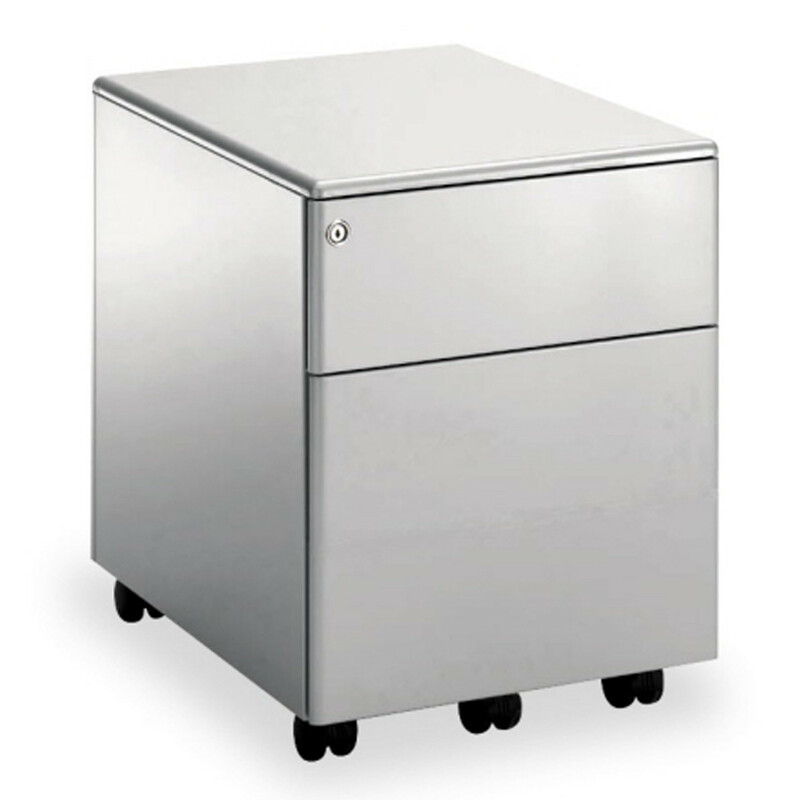 The Universal Mobile 320 Pedestal is equipped with a central locking system, roller slides on the box drawers and pull-out ball bearing slides on the file drawer fitted with a hanging folder frame. 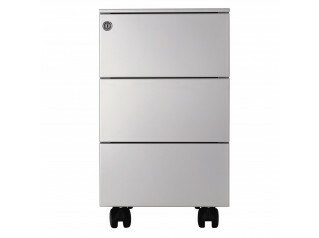 Made of steel and finishes are available in aluminium, white or black. 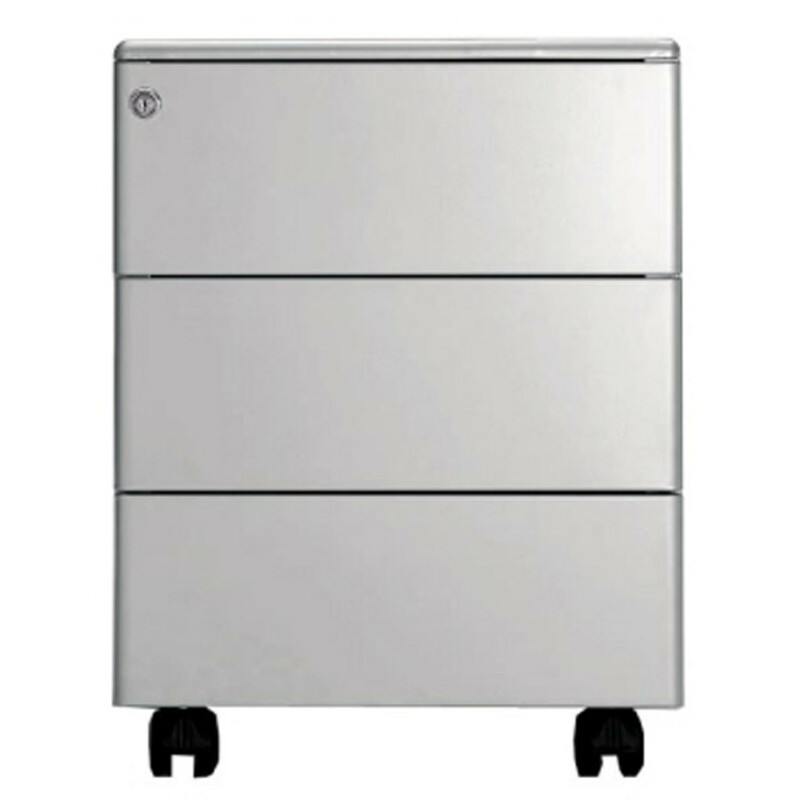 Other desk pedestal solutions within the Universal Collection: Universal Freestanding Pedestal, Universal 420 Pedestal, Universal Mobile Plus 420 Pedestal. 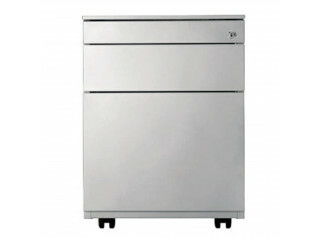 You are requesting a price for the "Universal Mobile 320 Pedestals"
To create a new project and add "Universal Mobile 320 Pedestals" to it please click the button below. 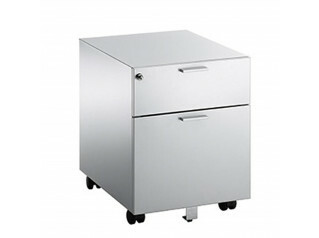 To add "Universal Mobile 320 Pedestals" to an existing project please select below.